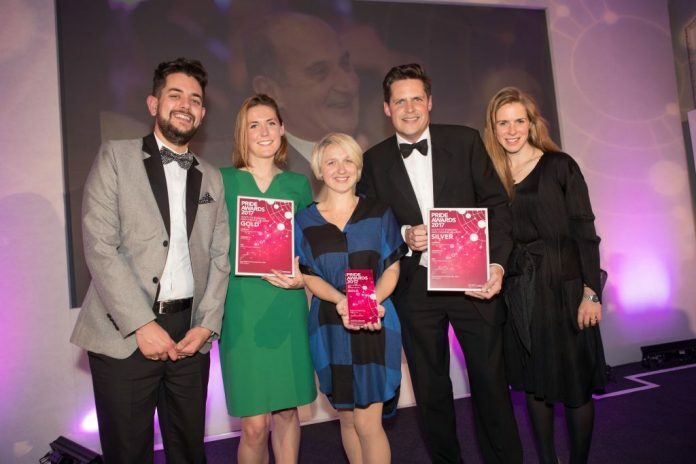 Cornish PR and marketing agency, Barefoot, has been shortlisted for a hat-trick of PRCA Dare Awards. The St Wenn-based business is up for Event Launch or Stunt of the Year, Media Relations Award, and Low Budget Campaign Award. The PRCA Dare Awards celebrate the best communications and PR professionals across the UK, with six regional award ceremonies taking place this June and July. Truro-based Wild West Communications has been shortlisted for Media Relations, while account manager, Harriet Allcock is up for the Rising Star of the Year accolade. The winners will be announced in June at a ceremony to be held in Bristol.